I think we all have one. Mine is Essie’s Sugar Daddy. I barely have any left, I need to pick up another bottle. 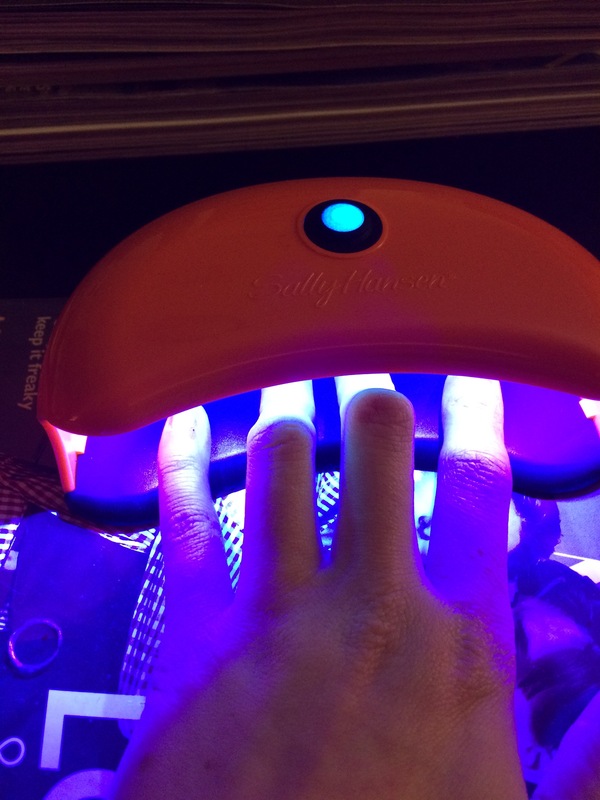 Do you have a go-to nail color? What is it? One of my stranger hobbies is shopping drugstore makeup aisles. Store of choice: Target, for obvious reasons. These are my new favorite drugstore products that I’ve become obsessed with. 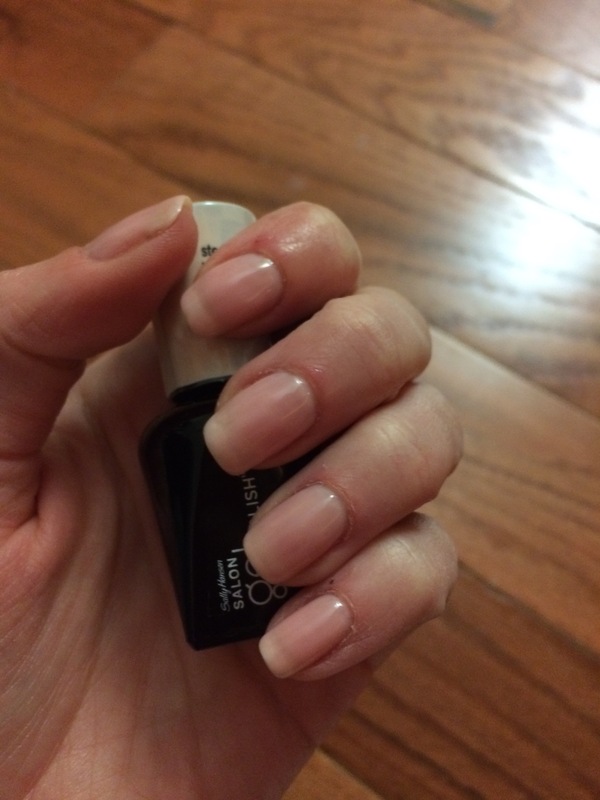 Essie “Sugar Daddy”– Cheeky name. Perfect color. 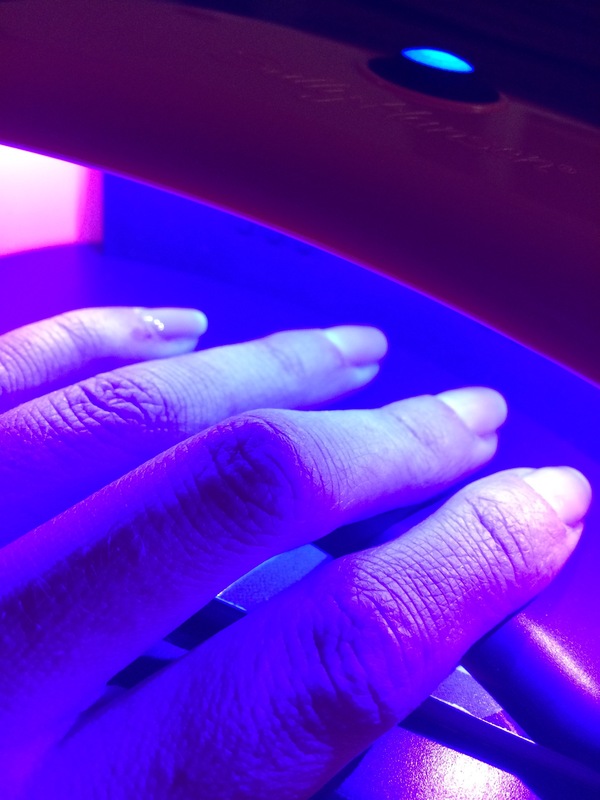 Would work well as the base for a french manicure (do people still do french manicures?). 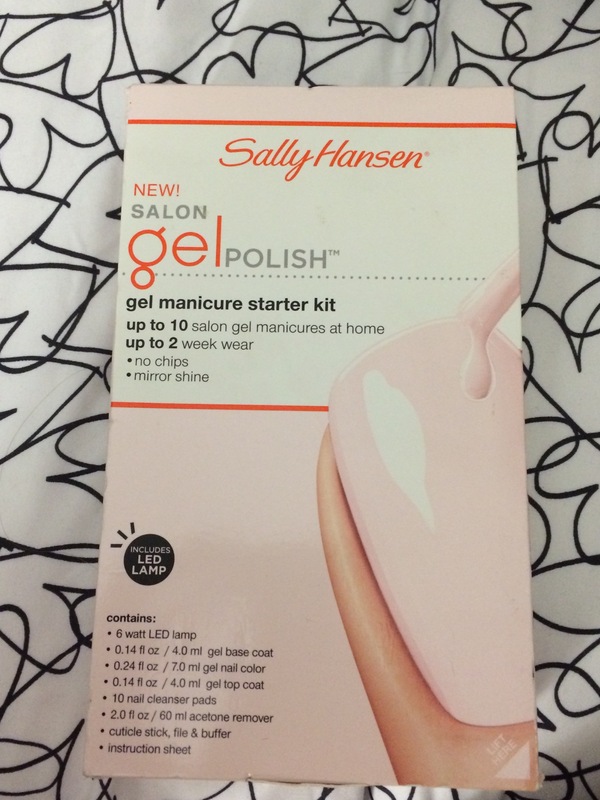 Ok so I didn’t just pick this up randomly, I have to confess that I read an article on xovain (my current favorite beauty site) about a girl using this color for her wedding because she liked Giada De Laurentiis’ nails and this is one of the colors she apparently used. So I bought it too. eos lip balm– I think I have (self-diagnosed) chronic chapped lips. It’s either that or I’m weirdly addicted to chapstick. 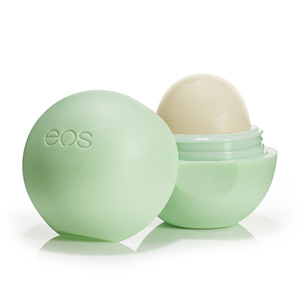 Eos has now glamorized chapped lips. I have 2 of these babies: strawberry sorbet and pomegranate raspberry. I have to have one within reach at all times. Addiction at its finest. 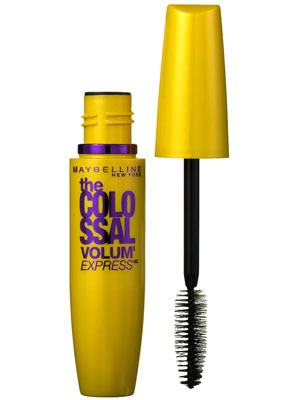 Maybelline’s The Colossal- I was a strictly Maybelline Falsies girl until I picked this up. 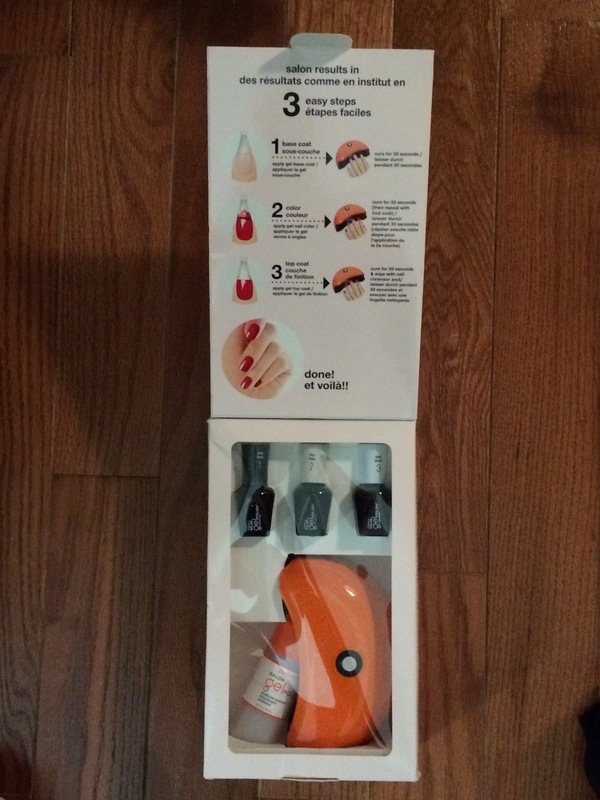 I saw some magical formula on Pintrest that suggest something like 2 coats of Falsies followed by 1 coat of Colosial. Anyways, I’ve been venturing out lately in the mascara dept. and I wanted to try something new. And I was at Target. Done. You can be a drugstore maven too. Just hit up your local Duane or CVS (they sell Katy Perry false eyelashes). Or shop at drugstore.com. 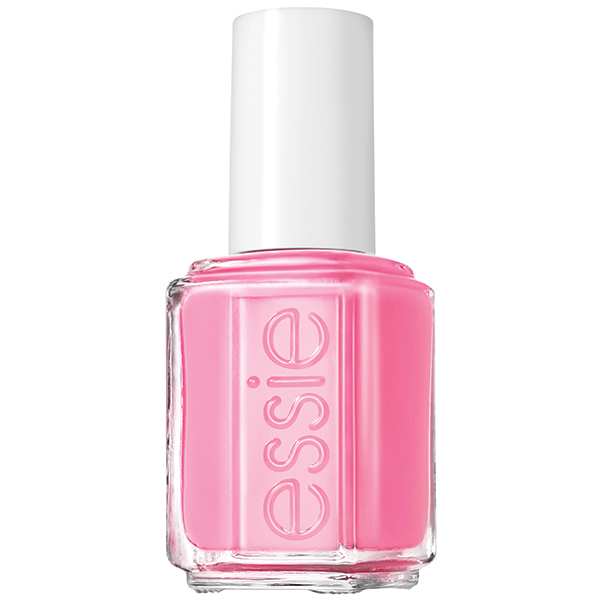 This color is from the Spring 2013 collection, and has the best name of the bunch. Even outside of NYC, Boom Boom Room is an amazing name. And for those of us lucky enough to have been to the real Boom Boom Room well, we know how awesome it really is. 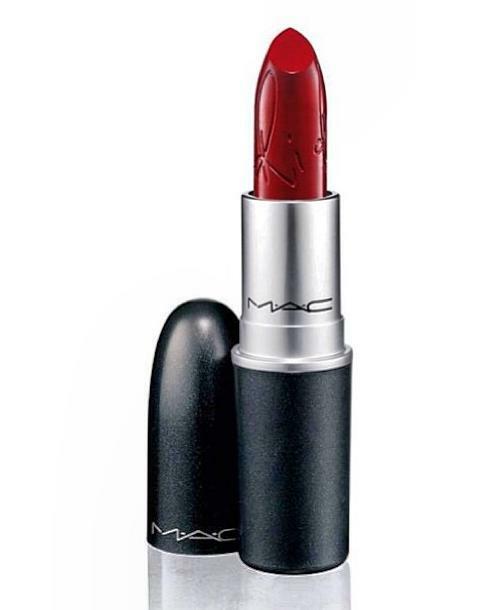 Available exclusively online and on her tour, RiRi Woo is a twist on MAC favorite Ruby Woo. It’s supposedly Rihanna’s favorite shade and who better to collaborate with than the creator’s of your choice lipstick? !